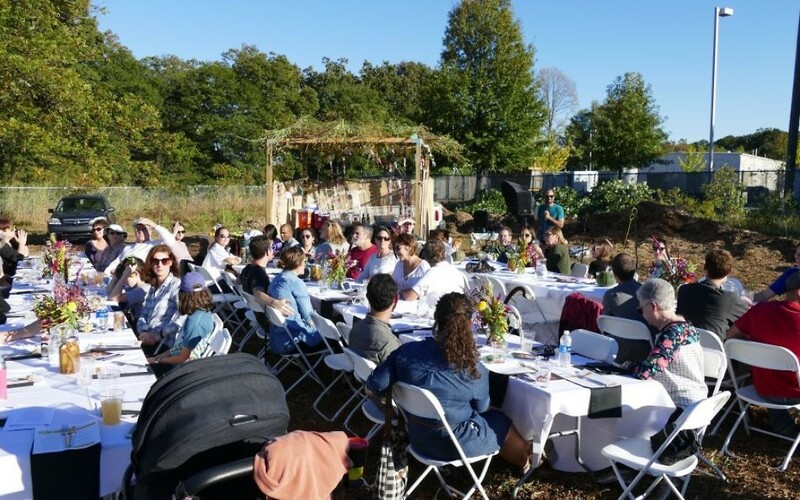 The 2016 Sukkot farm-to-table dinner at Aluma Farm in Adair Park, which drew about 80 people, has spawned the Marcus JCC’s first Sukkot Farm-to-Table Festival. Metro Atlanta is projected to grow by 2.5 million people by 2040, and many Jews are expected to move inside the Perimeter in response to changes in technology and geography. Those moving into the city of Atlanta want to walk to the grocery store and entertainment, said Shayna Pollock, a senior planner for the Atlanta Regional Commission. That information was part of a discussion on “Meet Them Where They Are: Strategies for Engaging 21st Century Jewish Life” at the Jewish Funders Network conference. The focus was on how to build a Jewish community within Atlanta using creative placemaking. City dwellers want to connect with other people in their community in fun, creative ways, and Eric Robbins, the president and CEO of the Jewish Federation of Greater Atlanta, is looking at what the community needs. “Resources is a part of that, and the challenge is building communities beyond individual events,” he said. The Atlanta Regional Commission is examining data on the Atlanta population ages 24 to 35. The commission has found that most people in that demographic live within the Perimeter or along the highway corridors, and most synagogues and Jewish organizations are still within the Perimeter. The Jewish community needs to have a plan of engagement that is relatively inexpensive, said Jodi Mansbach, the new chief impact officer for Federation. The solution is to apply creative placemaking and activate spaces within the city, she said. New organizations are grasping the concept and have implemented programming that connects groups whose missions overlap. What that effort looks like is temporary spaces being brought to the Jewish community within the city limits. 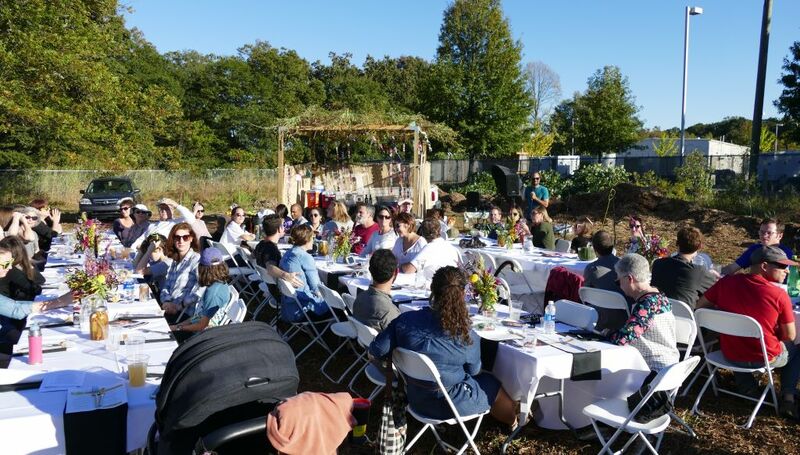 Robbins cited the example of the farm-to-table community Sukkot celebration in October at Aluma Farm on the West Side BeltLine, where a sukkah was erected for the event. Robbins said that to engage the community, the character of the community must change. He said one of biggest hurdles, based on feedback he has received, is unfriendliness within the Atlanta Jewish community.